August 2017 – Says You! Callie Crossley joins the cast of Says You! on Cape Cod at the Tilden Arts Center on Saturday, September 23rd from 4:00pm -6:30PM. Host of WGBH Radio’s Under the Radar, Crossely’s weekly commentaries are heard on WGBH’s Morning Edition, and she is regular on WGBH TV’s Beat the Press. Nationally she is a television and radio commentator on CNN’s Reliable Sources, The PBS News Hour and PRI’s The Takeaway. The recipient of numerous accolades and awards, she is living proof that English majors can be over-achievers in real life. For more on Callie Crossley visit her website www.calliecrossley.com and be sure to visit us all together in a live performance of Says You! https://www.saysyou.net/wp-content/uploads/2017/08/Callie-Crossley.jpg 434 651 Lenny Paul https://www.saysyou.net/wp-content/uploads/2018/07/saysyounewlogo2-optimized.png Lenny Paul2017-08-31 13:58:372018-06-18 12:43:42Callie Crossley on Says You! Tammy discovered our show in Boston, but now she listens from Palatine, IL. With the Says You! podcast listen wherever, whenever. I’ve been listening for years, as my dad and I found you years ago on WGBH in Boston. Imagine my delight to find Says You again via podcast where I can listen whenever I like. You recently aired a classic episode with Richard where we had the word antediluvian in a spelling round. I remember that word from a previous episode, although I’m not sure if it was a bluffing round or a definitions & derivations round. What I do remember is someone (Maybe Tony?) suggesting that antediluvian was the woman who married uncle diluvian. I would love to hear that silly bit again if you can find it. Tammy we’re looking for Aunt Diluvian now and will let you know as soon as we find her! Do you have a favorite word or round you’d like to hear again? Let us know any maybe you’ll hear it on air! Lara, a listener from Escondido, CA, knows where to hear us, but still wants the real thing. Sign up for the Says You! newsletter to keep up with everything new from Says You! – including cities we’re traveling to, our podcast, and facts about our guests. Tickets for upcoming tapings are available on our Get Tickets page. Is there any chance you can do a show in the East County Performing Arts Center or at the Cox Arena on the campus of SDSU? My dad and I would love to attend a live show. I listen every week on either KVCR, KAZU and Capradio on my smart phone depending on when it is convenient for me. But I would love to attend a live show. Want Says You! to come to your city? Let us know where in the comments! 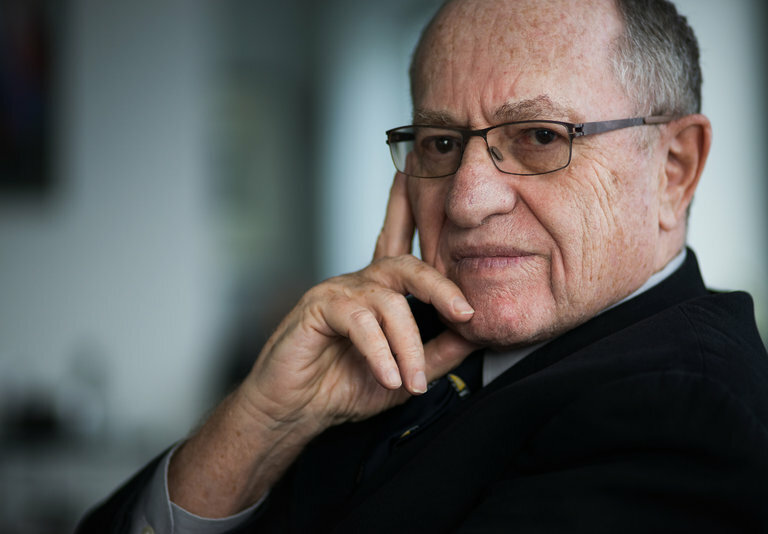 This weekend revisit a classic episode from Martha’s Vineyard with former Harvard Law professor Alan Dershowitz. Lori, a listener on WGBH in Boston, did a little Googling of ‘tartle,’ a bluffing word from a recent episode from Port Townsend, WA (SY-2125). TARTLE according to collinsdictionary.com this Scottish term means ‘the act of hesitating while introducing someone because you’ve forgotten their name’ Specific, not an example of hesitating as described! https://www.saysyou.net/wp-content/uploads/2017/07/Says-You-Clear-1.png 750 750 Lenny Paul https://www.saysyou.net/wp-content/uploads/2018/07/saysyounewlogo2-optimized.png Lenny Paul2017-08-06 12:55:362017-08-05 12:56:45Great Scot!